Here’s an interesting, but not ironic fact: getting into college is harder than ever, but applying is easier than ever. And no, the latter has nothing to do with the former. Societal expectations and good marketing are to blame for admission rates plummeting across the board. But applying to college sure is a lot easier than it was 10, 15, or 20 years ago. Thanks to the trusty internet, high school students and their families can learn about colleges, take virtual tours, and apply online. Another critical component of college application readiness is The Common Application (Common App). For over 40 years, the Common App and the organization behind it have encouraged member colleges and universities to simplify the application process. After all, it can be daunting keeping up with different application requirements and materials. Why not make it easier for applicants? In this article, we’ll take a closer look at the Common App and examine what you should know before submitting it. To answer this question, we have to go back to 1975, when a non-profit called, you guessed it, The Common Application released the first version of what we call The Common App. You see, as the Baby Boomer generation flooded into America’s colleges, some people realized that there had to be a better way to apply. 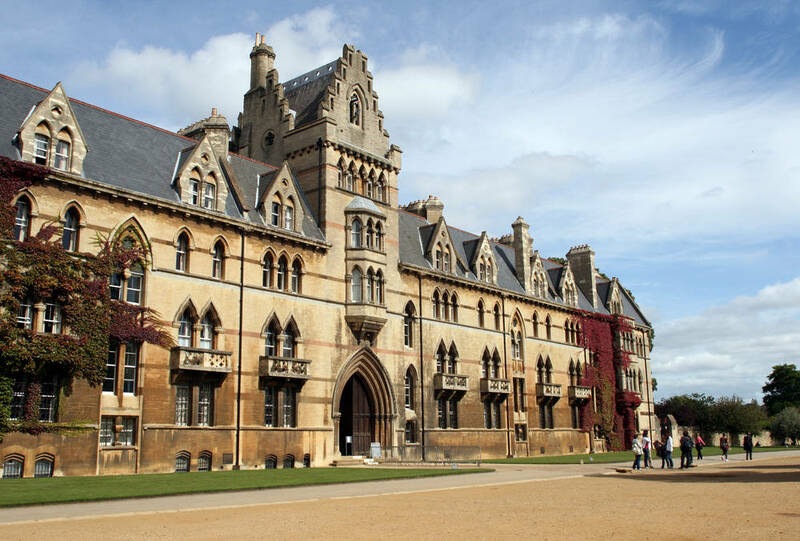 Today, more than 800 colleges around the world accept the Common App. Doing research for this article, I learned just how much the Common App has changed since I used it to apply to colleges 15 years ago. Back then, the Common App was just a form. You filled it out once and sent copies – along with other application materials – to colleges. It made applying somewhat easier, but it wasn’t groundbreaking. The Common App in 2019 is so much more than a piece of paper. 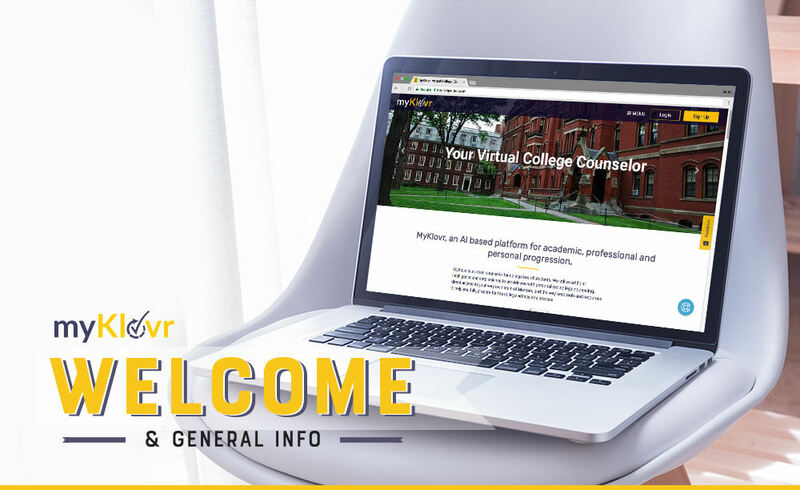 On The Common Application website, you can create an account, research potential colleges and universities, review application requirements, and most importantly, and apply to schools. The Common Application even features a mobile app wherein high school students on the go can access and update their accounts at any time. This system’s most significant advantage for you is organization. By using the website or app, it becomes nearly impossible for you to forget about a test score, recommendation letter, or essay requirement. Speaking of essays, be sure to write yours in a .doc before copy/pasting it into the application. The program tends to delete the essays of applicants who type their essay in the provided text box. At the colleges and universities that you apply to, admissions counselors use a similar interface to access and review your materials. And before you ask, no, an admissions counselor CANNOT see the other schools where you sent applications. One thing the Common App DOESN’T do is lower the cost of applying to college. For each application you submit, you still need to pay that school’s application fee. 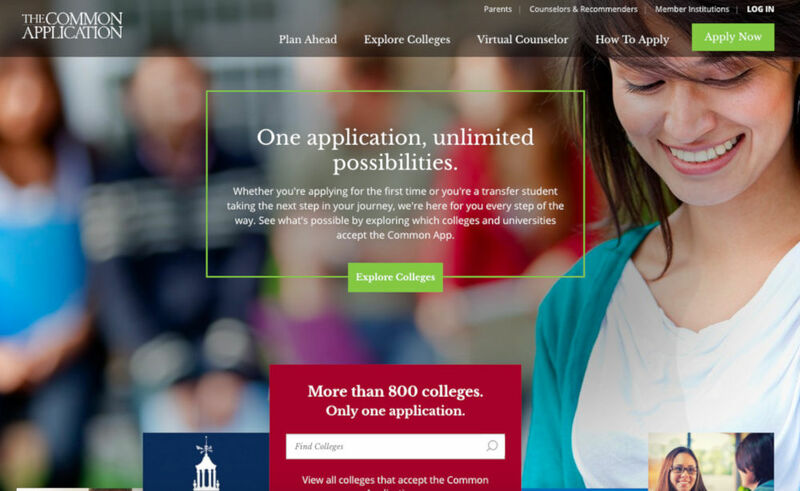 In your college search, you may come across competitors to the Common App. 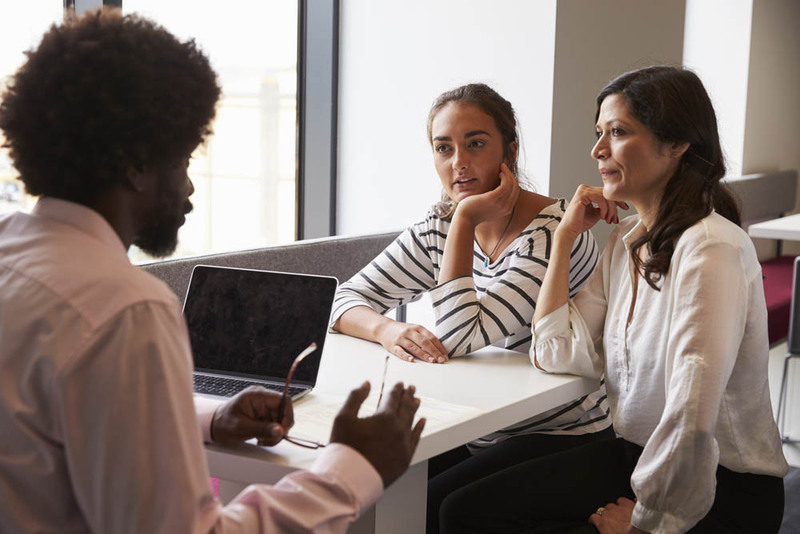 These alternative ‘common apps’ – Universal College Application, Coalition for College, and the Common Black College Application – offer many of the same services as the Common App, but fewer colleges accept them. Although these organizations offer legitimate services, I would caution against them as you’d be juggling these apps, the Common App, and likely other applications for schools that use neither. In other words, when it comes to the Common App, accept no substitutions. I wish I had the 2019 Common App to help me navigate college admissions in the fall of 2003. What was once just a form has become a valuable college application resource that can help you research colleges, stay organized, and submit applications. These tools, combined with those in myKlovr, can help you dramatically increase your chances of college admission success. So, if you haven’t already, get on the Common App website and create an account.